You can inquire on this piece by filling out the form below or call us right now! 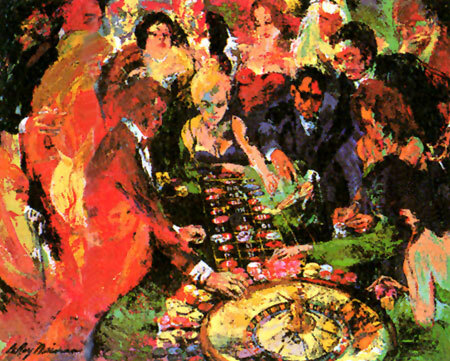 Description: A LeRoy Neiman Serigraph. This LeRoy Neiman is available as an original LeRoy Neiman, call 702-222-2221 or fill the form out on this page to inquire on buying or selling LeRoy Neiman originals and LeRoy Neiman Serigraphs from NeimansOnly.com we carry Original Neimans.A limited edition of 40 numbered impressions, signed by the artist. She would love to speak with you and will answer all your LeRoy Neiman questions! For LeRoy Neiman Originals, Neiman Serigraphs, it's NeimansOnly.com. We respect your privacy and we will not spam or sell your email address.